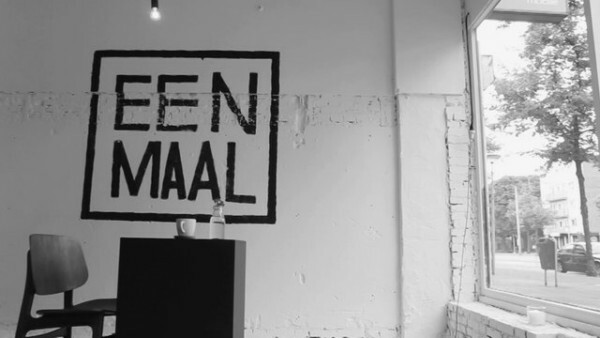 The Eenmaal opened a few days ago its doors in Amsterdam and won immediate acclaim. The reason is, that it is the first restaurant in the world with tables and chairs for a single person, it is required to enjoy the food without company. 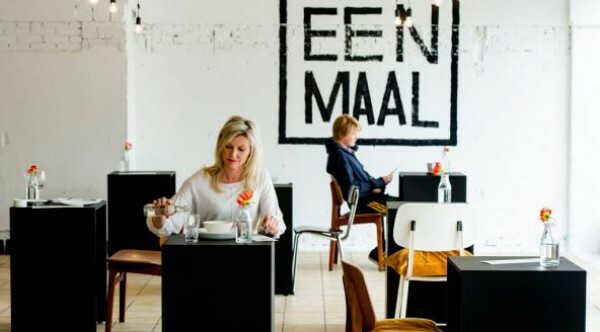 The Eenmaal is an exciting experiment for those that never go out alone for food, but also an attractive opportunity for those who choose to eat alone in a restaurant, explains Marina van Goor, one of the owners. Being alone in a public place, especially in a restaurant, usually feels uncomfortable and weird and this restaurant wants to break this taboo that exists, towards people who choose to dine alone. Moreover, the lonely people meet each other and gain some friends here. 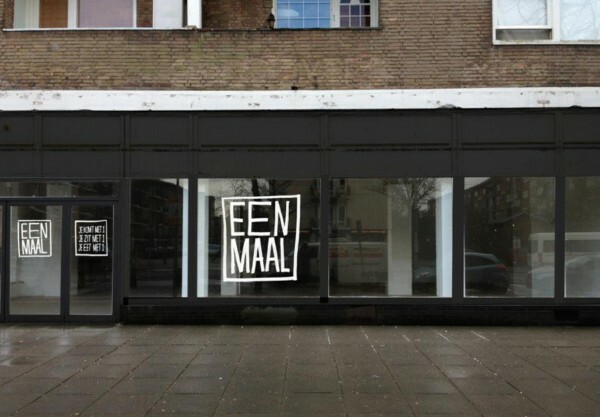 The concept is trial and sales will show whether and how long will continue to offer food to single customers.